Here are videos from the red carpet of the 2013 NBC Upfront Presentation which was held Monday, May 13, 2013 at Radio City Music Hall in New York City. 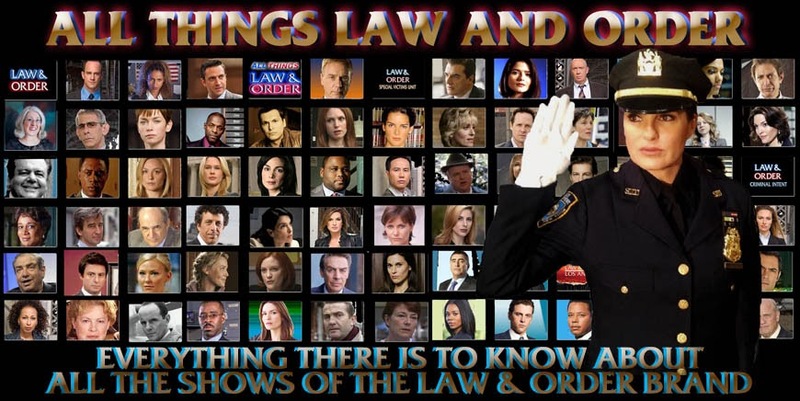 The videos feature Law & Order SVU’s Dann Florek, Richard Belzer, Danny Pino, and Kelli Giddish. I don't know why Mariska was not there. It's possible her schedule simply did not permit it. There hasn't been any official news from NBC whether she is returning for season 15, and since they have been teasing a big cliffhanger for the S14 finale, it's highly possible they did do that to create some buzz. And who knows, she's been with the show for so many years, maybe the old dog-and-pony-show of the upfront is simply not the best use of her time? Thanks for that, finally videos I could watch here! I can't wait for the cliffhanger, although I hate not knowing over the season break what will happen.